Every other month we meet to discuss how we can enhance Redhill as a place to live, work and do business. 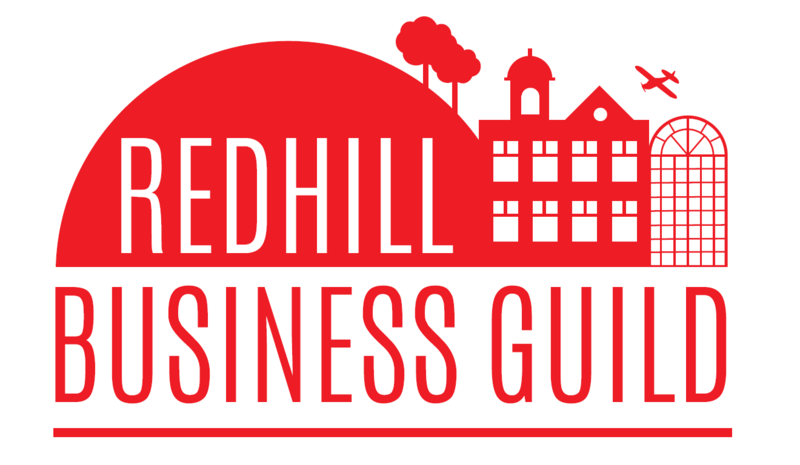 We also cover any business news of significance for Redhill and encourage members to share any news they have of their own. Venue – Three Central. As always, there will be plenty of opportunity for business networking and a chance to update us on any news, issues, ideas or celebrations you would like to announce. We look forward to seeing you there!